The Pregnancy and Discrimination Act amended federal law to prohibit pregnancy discrimination under Title VII of the Civil Rights Act of 1964. This law protects pregnant women if they are discriminated against. If anyone at work makes derogatory comments about your pregnancy or you are passed over for a promotion because of your pregnancy, this law may apply. The Age Discrimination in Employment Act prohibits discrimination against applicants or employees older than 40 because of their age. If you think your employer is making decisions related to hiring, firing, pay, benefits, or promotions based on your age, this law may apply. 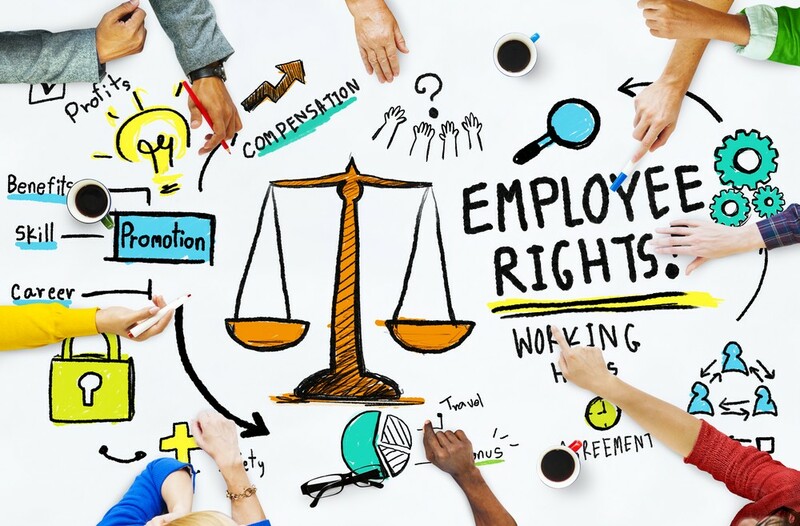 The Fair Labor Standards Act (FLSA) is the nation’s main wage law. It sets the federal minimum wage (many states have higher minimums) and requires time-and-a-half overtime pay for hourly employees who work more than 40 hours in a workweek. If you are not receiving minimum wage or overtime pay, this law will protect you. State and local laws protecting pregnant workers. Check out this a list of state and city laws that protect pregnant employees. The Family Medical Leave Act (FMLA) entitles eligible Solo Moms of covered employers to take unpaid, job-protected leave for specified family and medical reasons with continuation of group health insurance coverage under the same terms and conditions as if the employee had not taken leave. Moreover, states and cities have implemented leave laws to supplement the FMLA. For more information on state and city sick leave laws, visit Overview of Paid Sick Time Laws in the United States.